Get the latest stroke and aphasia information, resources, tips and news from the Lingraphica team. If we can help you find specific information or you need assistance in any way, please contact us anytime. Check back often for new content! 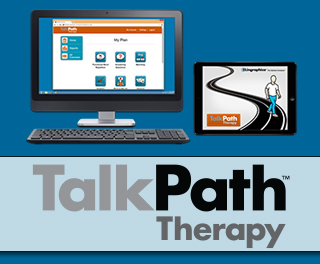 13,500 Speech Language and Cognitive Exercises Are Free on TalkPath Therapy! 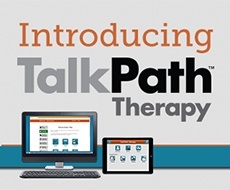 TalkPath Therapy offers more than 13,500 speech language and cognitive exercises…for free! This means that the platform addresses your clients’ language and cognitive needs. Here’s what you can expect from TalkPath Therapy! Extra, Extra! 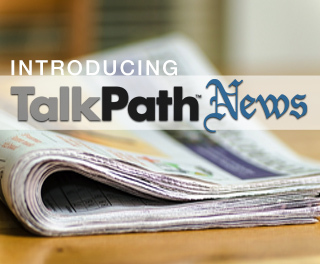 Read all about TalkPath News! How many conversations about the news did you have with others today? Whether you live in a metropolitan area or a city where the town square is the central communication hub, local news matters to the lives of residents. 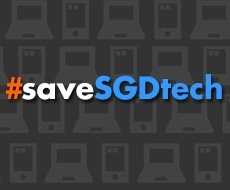 Our #saveSGDtech advocacy worked! Earlier in the month we received news that The Centers for Medicare and Medicaid Services (CMS) is rescinding the policies from the February Durable Medical Equipment (DME) contractors' "coverage reminder" that required speech-generating devices (SGDs) to undergo changes and reclassification. CMS also announced it is opening up the National Coverage Determination (NCD) for a 30-day comment period ending December 6, 2014. This decision comes after months of conversations with CMS and the other manufactures of SGDs about the features and functionality that SGD users need to communicate effectively in their daily lives. 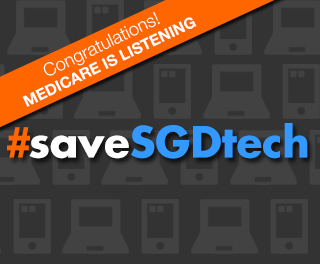 The speech community is buzzing with information about changes to Medicare’s coverage for speech-generating devices (SGDs). Headlines indicate that Medicare wants to limit coverage for individuals with ALS, also known as amyotrophic lateral sclerosis, while other articles point to limits on functionality of SGDs. What the headlines miss are the stories of thousands of people with aphasia who rely on SGDs and their advanced technology to communicate. June is a busy month for Lingraphica. 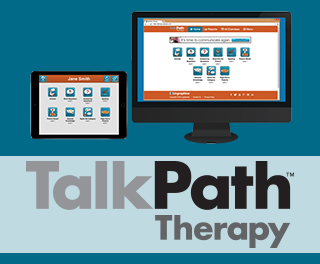 In addition to spreading the word about aphasia during Aphasia Awareness Month, we launched our brand new TalkPath Therapy app for the iPad®. Did you know that more than two million people have aphasia in the United States? Even though a large number have the disorder, many people don’t even know about it. 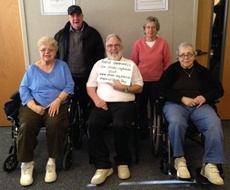 This June we’re hoping to change that with our Faces of Aphasia campaign -- which kicks off today. It’s finally here! 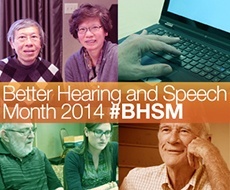 May is Better Hearing and Speech Month (BHSM). All 31 days in May are dedicated to raising awareness of communication disorders. 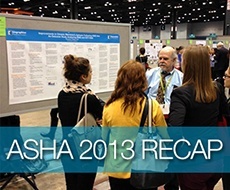 This year at the national ASHA Convention, Lingraphica had the largest showing of new products and clinical presentations and poster sessions we have ever had. In addition to sharing our new solutions, we had many quality conversations with speech-language pathologists (SLPs). We saw some familiar faces and met some new ones, and we are thankful we did! The ASHA Convention continues to inspire us to create great products and solutions to transform the lives of people with aphasia. Below, I captured some of the highlights of the convention. Each year more Americans are caring for a loved one with a chronic condition or disability. Today there are as many as 90 million family caregivers in the United States. The Pew Research Center estimates that four in 10 adults in the U.S. are caring for an adult or child with significant health issues. These statistics grow higher every year, which makes National Caregivers Month even more significant. Today is World Stroke Day! On this day, organizations and individuals from around the world are partnering together to raise awareness of stroke. Because an estimated 25 to 40 percent of stroke survivors have aphasia, it's important to educate the public about both stroke and post-stroke conditions like aphasia.